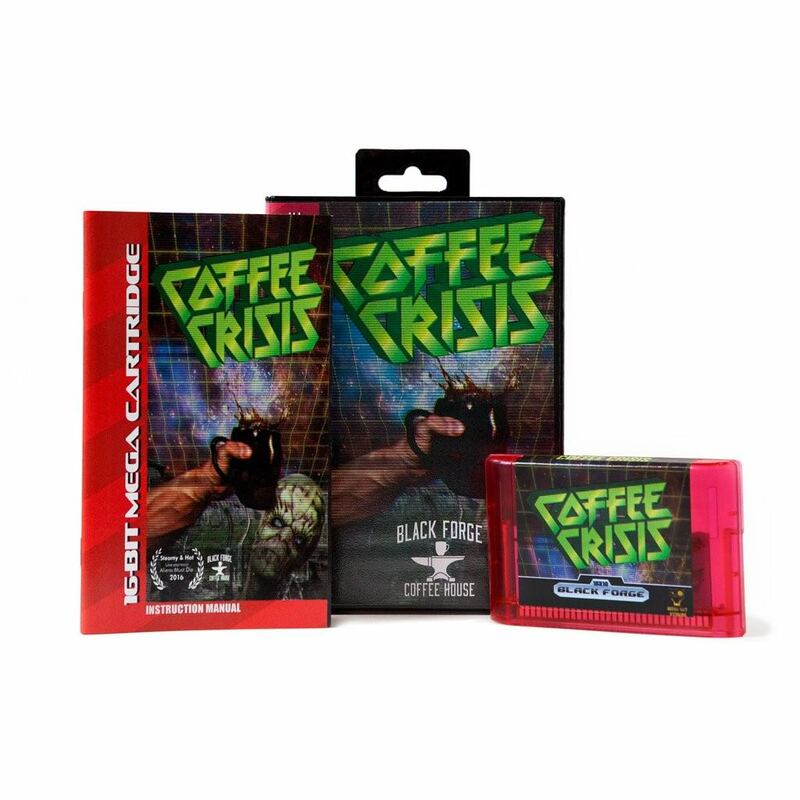 Gamasutra: Sean Braganza's Blog - Coffee Crisis: Why This Pittsburgh Alien-Brew Wants a Shot of PC, Xbox One. Coffee Crisis: Why This Pittsburgh Alien-Brew Wants a Shot of PC, Xbox One. [My first Gamasutra thing, so please bear with me. I'm Sean B. and besides enjoying rambling about video games every now/then, I like to put words together to assist independent game developers with the mundane content writing, PR and communications type work. I've been doing so for the past three years under the humble moniker of Higher Eclectic Ground and my LinkedIn should be able to provide you with more. I'm often tasked with creating dev-logs and similar marketing-oriented content for my clients; I don't know why it's only just dawned on me that Gamasutra would be a lovely avenue to share some of these. Coffee Crisis: Why This Pittsburgh Alien-Brew Wants a Shot of Xbox One. But hey, that's not all.